Susan S. Elder is a partner with Cowsert Heath, LLP where she has practiced law since joining the firm in 1997. 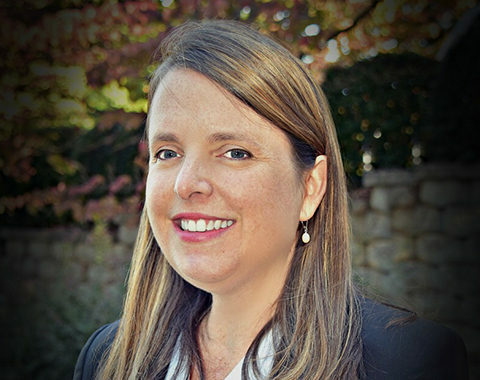 Her practice has focused primarily on civil litigation and insurance defense. Susan graduated from Florida State University with a degree in English and then graduated from the University of South Carolina School of Law in 1996 with joint Juris Doctor and Master of Human Resources degrees. At USC law school, she was on the President’s List and Dean’s List as well as earning American Jurisprudence Awards in two courses. Susan moved to Athens after graduating from law school and marrying her husband, Matt, an Athens native. They have two teenage daughters. In her free time, Susan enjoys spending time with her family, reading, and traveling.